Another month down, I feel like the next time I blink it's going to be the end of the year already. I feel like I say that on every month in review post, but it's just so true. Anyways onto the review! 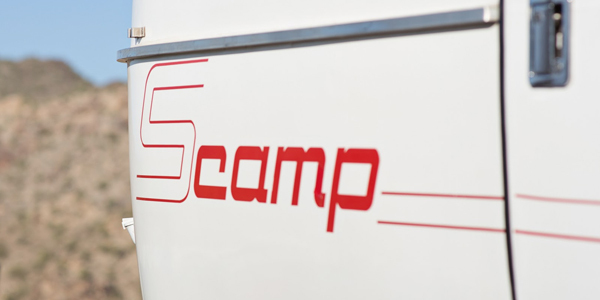 A little tour of our new to us Scamp! 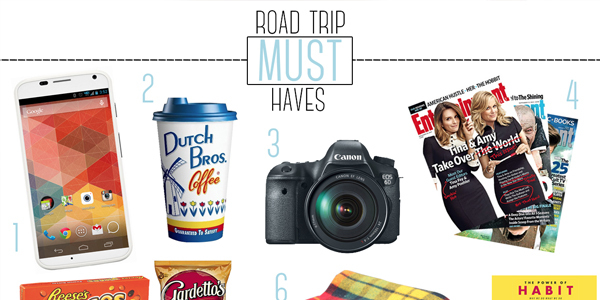 Sharing my must have items for a road trip. 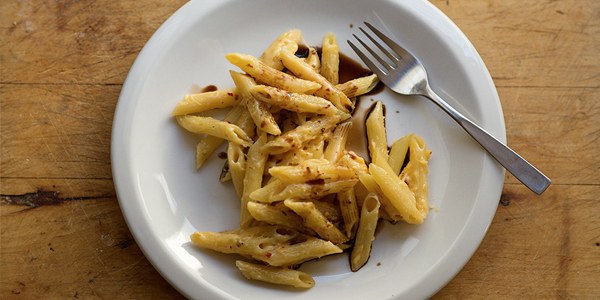 My FAVORITE comfort food Baked Mac and Cheese with Balsamic Vinegar! 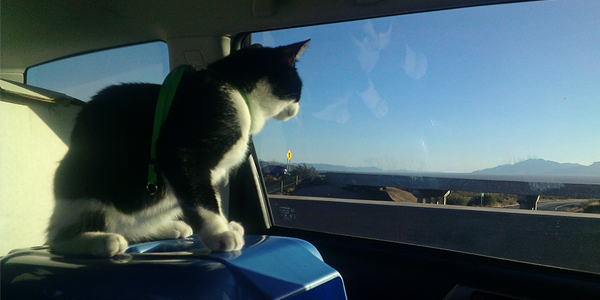 Sharing some tips for traveling with cats. 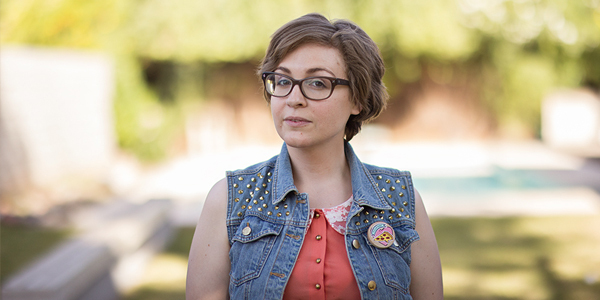 While I wasn't loving these photos at the time I shared them I am definitely liking them more. And I still just love this outfit! May is going to be full of driving, friends, and hopefully lots of fun. I seriously cannot believe we leave next week! If you guys do a monthly review post share the link in the comments, I would love to see how your April turned out. I totally agree! I can't believe its May already, I feel old saying that time flies but its true.